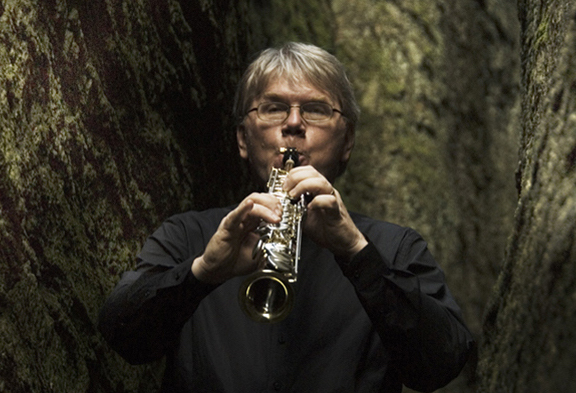 New piece by Kjell Andersson - Bows and Flows for Soprano saxofon and stringorchestra. Demo recording with real Soprano sax and strings made in computer. I have used Berlin string library and VSL strings. Listen!